So excited to be at the 63rd Annual Meeting of the Biophysical Society in Baltimore between the 2-6 March! Discover our easy-to-use microfluidic technologies for life science researchers. 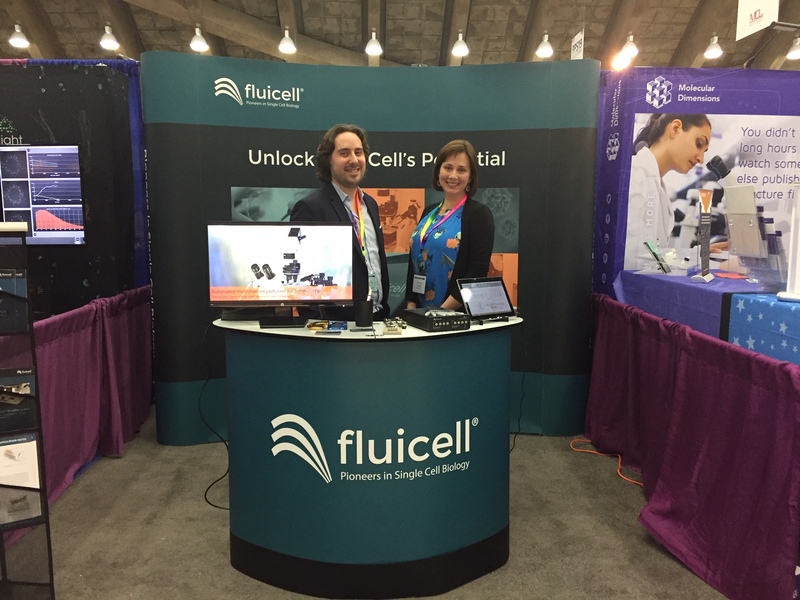 The Fluicell team is waiting for you at our booth #318 to meet you and to answer your questions. Don’t miss our poster session, the 4th of March at 1.45 pm on board LB105, our CSO, Dr. Tanya Lobovkina is presenting “Microfluidic Platform for Direct Bioprinting of Biological cells”.